The "Aspecta Medusa" one. No doubt. 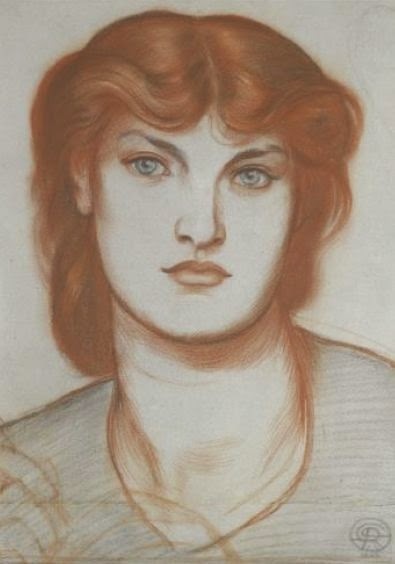 I kind of think that Rossetti and Alexa didn't have a romantic relationship because of that disinterested look. 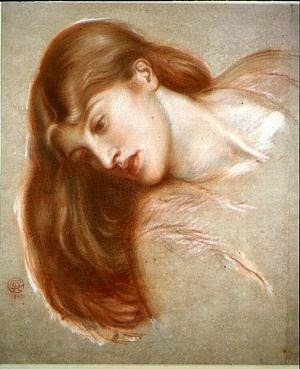 I think Rossetti would have included more passion if there had been something between them. Perhaps he found her calming after all the turmoil of Fanny and Jane and he used her as a model because he didn't have to invest as much emotional turmoil. Just a thought. 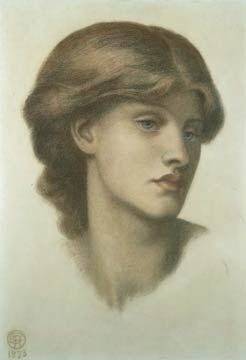 I am a huge fan of Rossetti's drawings and usually prefer them to his finished paintings. Out of this selection, it has to be the Aspecta Medusa - just beautiful! 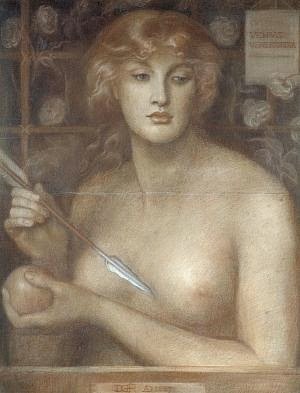 I'll go for the study for Venus. I love the sidelong look. 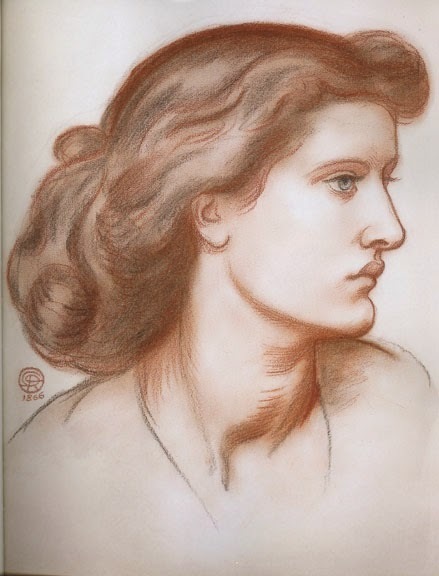 'Aspecta Medusa'-a wonderful portrait,and fantastic technique! 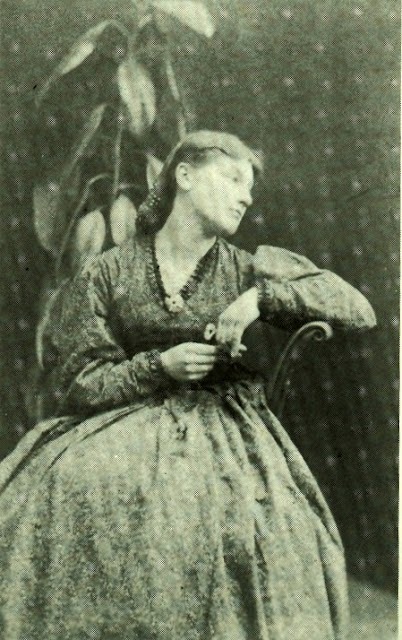 "Alexa WIlding" 1873..tho i don't think that is really the title. 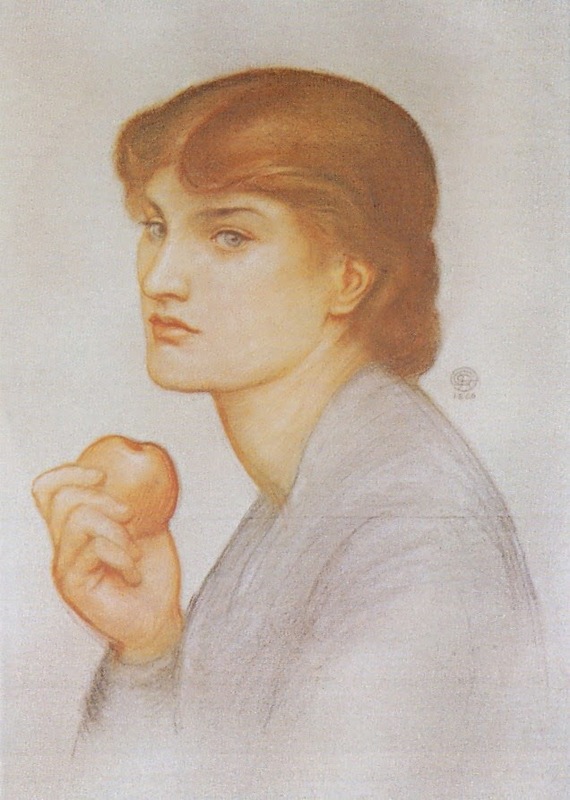 beautifully, formally rendered head in profile tipped down. eyes gaze to low middle distance. rich blacks, resting head against right limp hand bent at wrist. line of throat back and rest of arm very thin but very specific. A masterpiece! Aspecta Medusa - just beautiful! Aspecta Medusa and the second one! 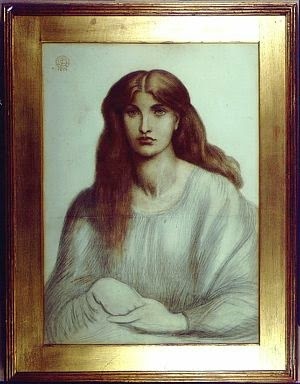 I think it portrays the sorrowful Beatrice in heaven so well in just the sketch with that expression even without the other elements in the finished paintings with the angels etc.